With all of the shipping, moving, packaging, and quality control options, some practical solutions are often overlooked. People forget the control that they can maintain in packaging, storing, and shipping merchandise and belongings. How often do you find yourself needing a little more warehouse space when you’re not quite ready to ship a product? What about when you’re relocating office or warehouse space? Storage and shipping needs change unexpectedly, and you need a solution that will be as versatile as the demands you’re managing. This is where drop trailers can come in. Drop trailers are the perfect solution for changing storage and transport demands. 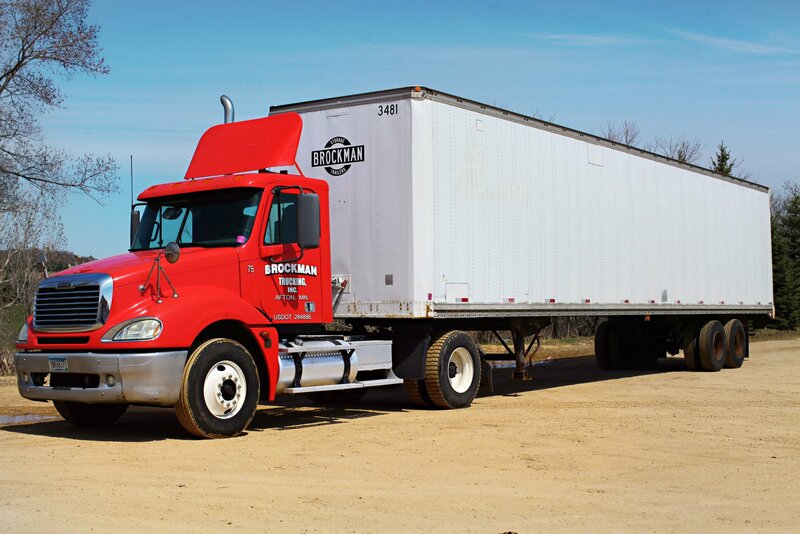 A drop trailer is a trailer that is brought in and dropped at your location. It is safe, secure, watertight, nearly indestructible, and comes in 28-foot, 45-foot, 48-foot and 53-foot sizes. You can decide when you want it dropped off, picked up, and shipped, and you can keep it on-site or have it sent to a storage facility until you’re ready to unload it. Drop trailers are good for your operation because they keep everything running, allowing you to work at your own pace. Suppose you figured that your rate of filling a trailer is every three days. With an on-site drop trailer you could then create your loading schedule based on your own pace of production and distribution instead of meeting a freight company’s scheduling demands. Drop trailers reduce steps in your process and keep your items safe. Drop trailers give you the ability to bundle product together, eliminate wasted shipping costs and inventory issues, and increase efficiency in shipping and distribution. Rather than going with the options you’ve always used, consider something like a drop trailer. It can save you time, money, and headaches by putting you in control of your inventory and process. Please keep in consideration that a drop trailer is not an option for perishable or live shipping as they are intended to be filled over an extended period of time and any time sensitive or perishables are not able to be maintained by the drop trailer method.